How To Choose Best Headphones For Yourself? Taking a decision when you have thousands of choices is always tough. Around 100 different Headphone Brands & Thousands of different models; but you get to choose “the only one” best for you…hmm, quite an arduous choice. Well if that’s the case, you have landed on the perfect page. Rest assured that you will be able to find the ideal match once you have gone through this article. For the record, we will not be considering the Professionals Headphones for the sake of this discussion, i.e. Classic studio monitoring headphones that are used for recording and mixing purposes. The next article we post would sum up the latter. For now, let's proceed. Make sure to keep your Pen & Paper (Go green go digital) ready and Let’s Filter out things one by one. Well, first thing's first, Money. “How much are you willing to/want to spend?” should be the first question you need to ask for yourself. Make sure to keep some flexible range so that you won’t have to compromise later on. Once your wallet is ready, then you can move on to the next question. 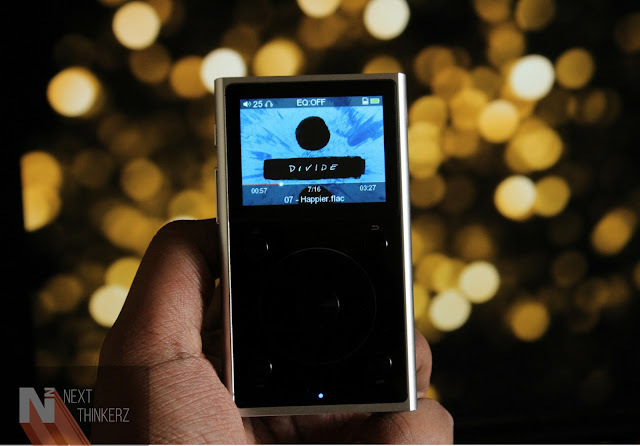 Fun fact, If you feel like you are a true music lover, you wouldn't mind spending from your loaded wallet. “Wireless”, catchy term eh? Well, there are some things you need to consider while taking this decision. Different technologies can be used for wireless audio transmissions like Bluetooth, Wi-Fi and NFC. But NFC has only been used for the initial connection setup, as later-on it solely relies on the Bluetooth connectivity. If we talk about Wi-Fi, well it's not the preferred choice of technology, when it comes down to the theory of listening to your music as there will be a lot of interference. Now let’s discuss some geeky tech-oriented stuff. Bluetooth operates at 2.4 GHz, and the range of Bluetooth is up to 10 meters. Though the Bluetooth 5.0 module extends its coverage to over 30-50 meters. 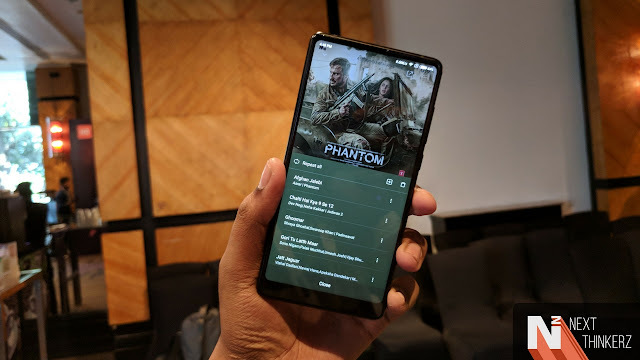 So that all your BLE devices will also be on the same Frequency band, however frequency interference may become an issue while you are listening to music. To give an example, imagine that you are about to hear some nice beat drop, and then some distortion noise comes. We have been there; nobody likes that. So, to sum up, there are two disadvantages to choosing wireless headphones. You will experience a drop in the quality of the audio output when playing high bit rate audio files. Delay & interference will be the second drawback. To provide an example, if you play PUBG daily with your wireless earphones, by now, you must have experienced some numerous audio latency issues. When we talk about Wired ones, the above-discussed drawbacks won't trouble you anymore as they fall back. All you have to do is plug and play, which in turn powers the copper cable inside the earphones thus resonating the optimal frequency response, which translates to a bye for all the audio latency issues. So, in a nutshell, we would recommend using Wired headphones for obvious reasons that we have discussed so far. But if you prefer to stay on the wireless train, there isn't much which you're losing. 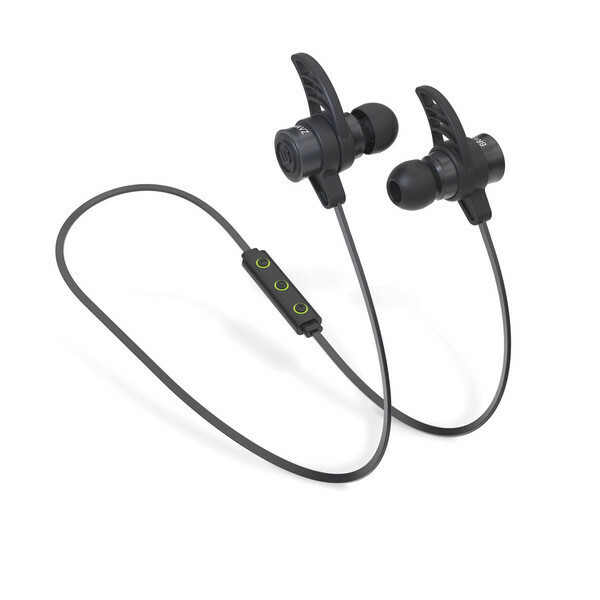 Wireless earphones are a necessity when it comes to working out or for casual jogging and cardio activities. So if that suits you, go for it as they say, “Consumer is the god”. Many of the headphones nowadays provide both options wired/wireless to choose with the help of a detachable cable. E.g. the BoAt Rockerz series. You can use them in both ways- Wired/Wireless. Amongst all the confusion of whether to call them earbuds or earphones or in ears or what not, we can pretty much list them under three main categories. In-ear, On-ear and Over-ear. In-ears are the compact ones which are best for students. On-ears rest precisely on top of the ear with the help of some cushioning. 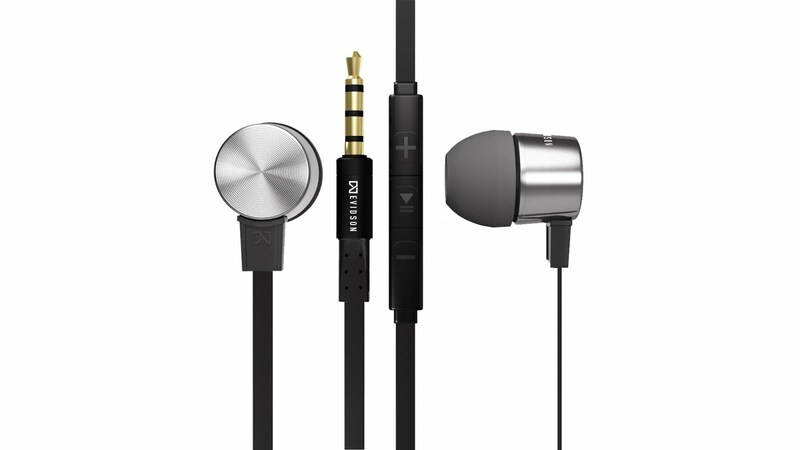 On-ears are medium sized headphones which makes them portable. Over-the-ears are the largest ones which cover your ears completely. That translates isolation from the outer world and thus producing better audio output as it gets equipped with noise cancellation. So depending upon your preferred mileage, go with the Wireless headphones for Portability & convenience or otherwise decide and grab the wired ones. Now, are you convinced by your decision? Then its time to jump to the next topic. Most of the time you only end up checking the battery life, bass, noise cancellation, good audio output etc. Which is correct, because those specifications are crucial. But apart from that, many other essential specifications provided with the headphones which we tend to ignore. Let’s understand what they are and how much they matter in-depth. Driver Units: Ever wondered from where precisely the sound comes? The driver is the central element(part) in your headphones that produces sound. As while browsing the review websites you might have come across a variety of driver types. For beginners, there are about 4 to 5 technologies of driver units. Dynamic: very common, cheap, prone to voice distortion at high volume. Multiple/Balanced Armature: Good for listening to trebles, you won’t miss any details in sound but are costly. Planar magnetic: more significant in volume, requires amplifier most of the times for them to work correctly, while even tho it's expensive, it will produce the best quality distortion-free sound. Electrostatic: more advanced tech with even better sound output that Planar magnetic and hence even more expensive. Bone conduction: This might sound fake, but these headphones will basically bypass your eardrum and directly send the vibrations to the inner ear. Seems like sci-fi movie tech prop, right? Now does this driver type matter? Yes. Does the Driver Size Matter? Well, it too does. We can say that driver size is directly proportional to the loudness, but that's not the case always, as that can differ from one headphone to others as each one gets tuned differently. So, yes if you want headphones with enough volume, then make sure they have 30-50 mm drivers in case of over-the-ear headphones. 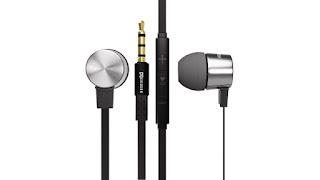 Impedance: Different headphones have different impedance rating written in specifications. What exactly is it and how does it matter? Mostly Headphones have impedance ranging from 15 to 35 ohms. So maximum audio output will be 1000mW. So, if you have purchased headphones with impedance higher than range mentioned above, then you will also need to buy a suitable Amplifier as your phone and laptop don’t have enough Juice (power) to power those headphones. But to avoid this if you select headphones with much lower impedance rating then it will hamper the volume of audio output. So, this trade-off will be there. Frequency response: Well you don’t need to worry much about this feature. As we know that the human ear can only listen to frequencies between 20 Hz and 20 KHz. So, headphones manufacturers do consider this fact and make sure that their headphones will support these frequencies. The lower frequencies represent your Bass, the higher ones are nothing but the Treble, while the Mid-range lies in the between. Sensitivity: Do check this once before selecting your pair. The unit to measure Sound sensitivity is Decibels(dB). Your headphones have been tuned to a range of Sound at which they are sensitive. 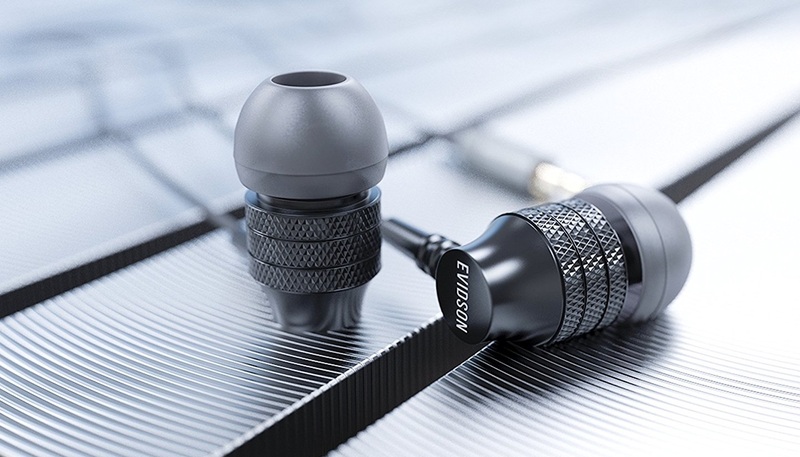 The range which can be considered to be safe for the headphones lies between 75 dB to 110 dB. Isolation: Any sound which is originating apart from the drivers of your headphone gets termed as ‘noise’. We always want to listen to music and music only. Would you enjoy your music if you can continuously hear the traffic and cars honking while you travel? No, right?. So, there are two options to deal with the noise. First, the Passive noise cancellation - which doesn’t cancel the noise, but reduces it to a great extent. It can be done by simply sound-proofing or isolation/insulation, Plush fitting earphones, over-the-ear headphones with heavily padded earpads are also permissible for it. Whereas the second one is the Active noise cancellation. Here, the headphone has a separate chip that ‘listens’ to noise and generates audio that is opposite to it in nature(Pink Noise) and cancels it. So to summarise, for regular use, you can use headphones which provide enough passive noise cancellation. The best way to find that out is by listening with those if you have the novelty to do so before you make the purchase. So there you go, you must have found the perfect match for yourself by now or at least have understood the primary factors for choosing the right pair fitting your requirements. Although with everything said, it's ultimately about the experience that you get. So, make sure to try or test them out before you buy them. Enjoy your new headphones & Happy listening. Also See: Matrix announces the new Matrix Powerwatch 2 - Uses Body Heat For Charging & Solar Power.